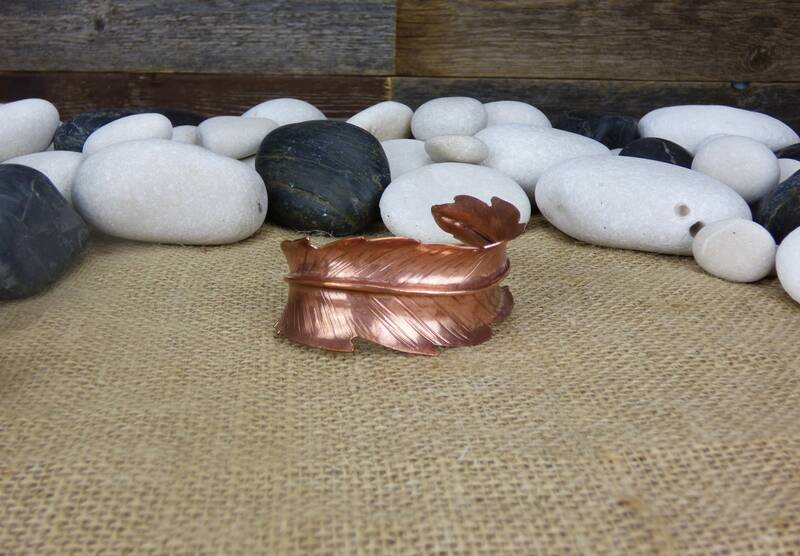 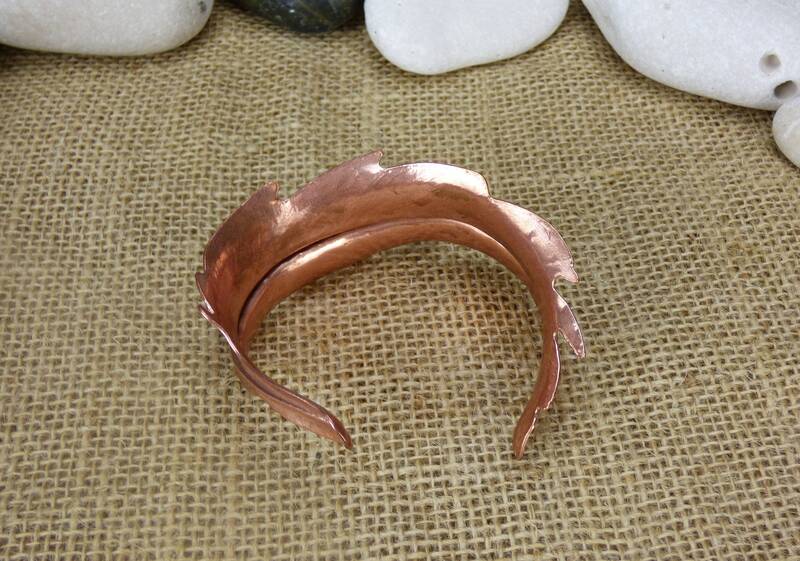 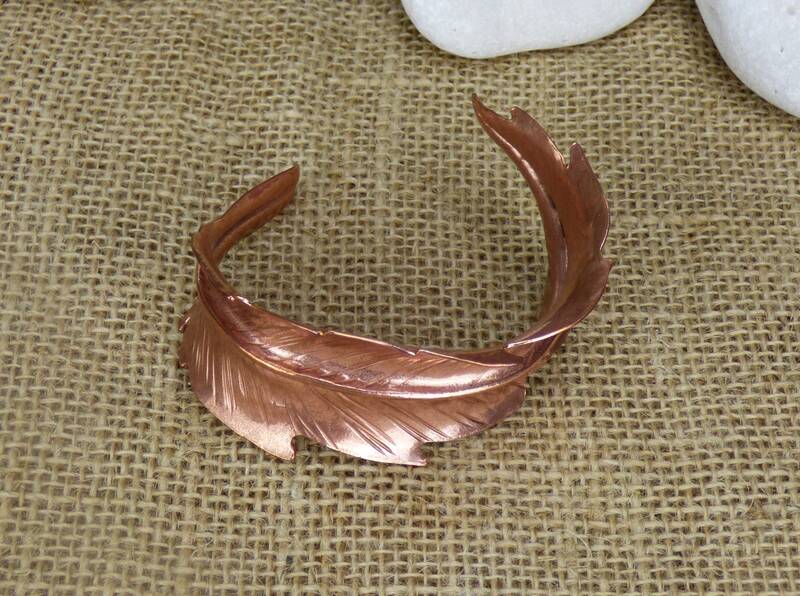 This copper cuff bracelet is made to order, I offer it in a generic small, medium, or large (Standard Women's Sizes) but if you send me measurements of your wrist I can make sure that it is a perfect fit for you! 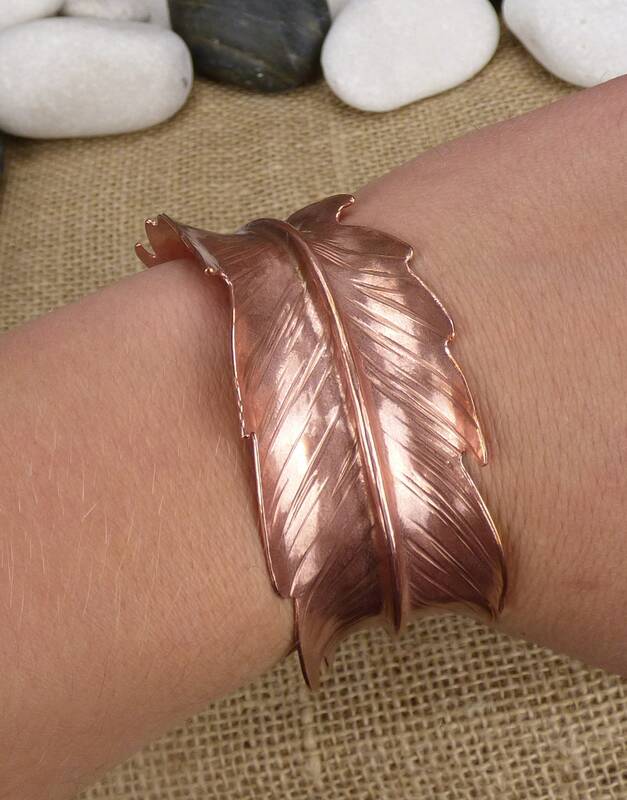 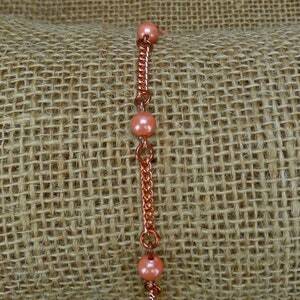 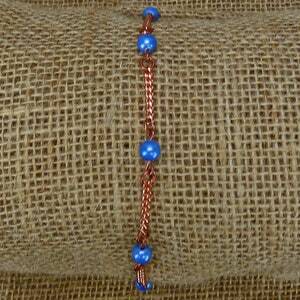 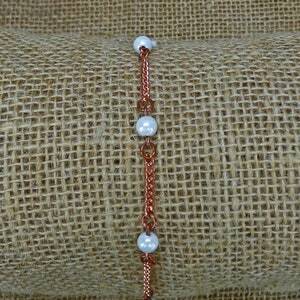 Copper has been proven to help relieve arthritis pain, and can be absorbed through the skin, so wearing a copper bracelet on a wrist that gives you trouble is a great way to get the relief you need! 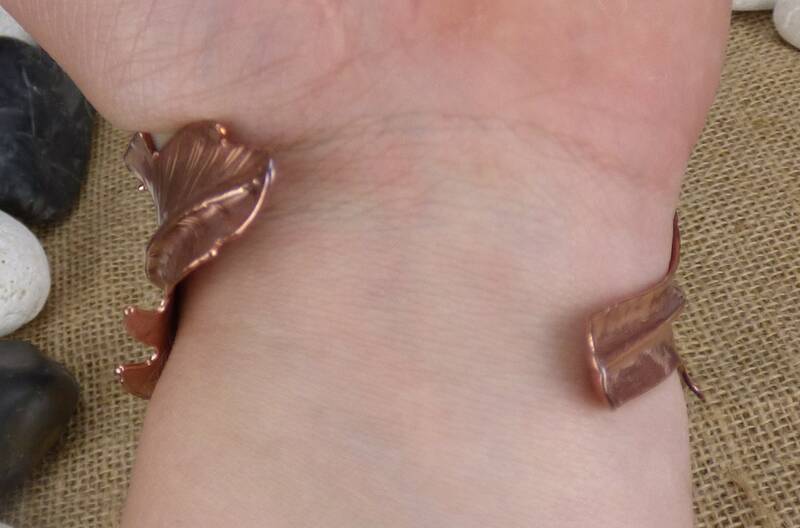 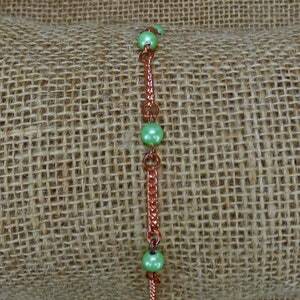 Don't forget to check the rest of my shop for more Copper Cuff Bracelets, Copper Arthritis Bracelets, Chainmail Jewelry, Christian Jewelry, Victorian Necklaces, Renaissance Jewelry, Silver Jewelry, Copper Jewelry, Hand hammered Copper Bowls, and more!